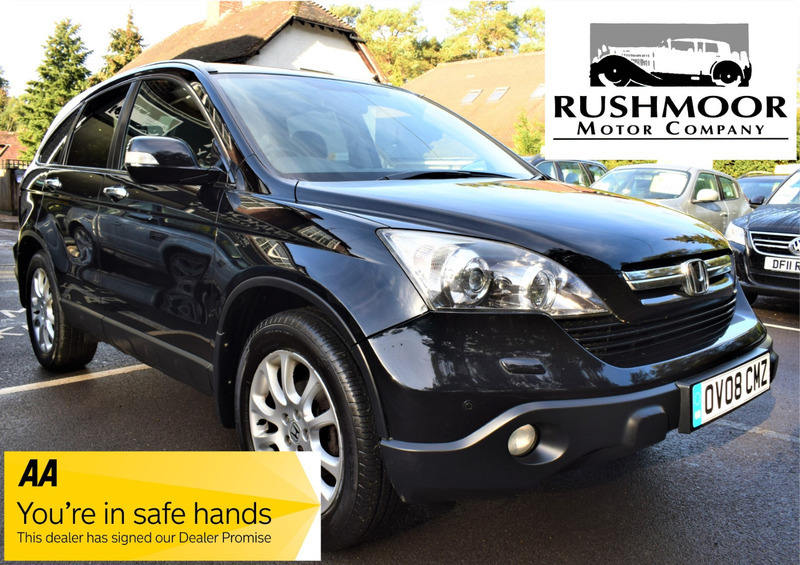 This Excellent Honda CRV EX model in Manual diesel. Comes with a very good service record and loads of spec. Equipped with Navigation, twin Sunroof, Electric leather seats and so much more..